Waterfront Meetings in D.C. - InterContinental Washington D.C.
“Reflect on the past. Revel in the present. Promise the future.” This is the meaning behind the fisherman’s knot insignia that is embedded within every InterContinental Washington D.C. wedding— the one unbreakable bond (link to PDF or web of full story). 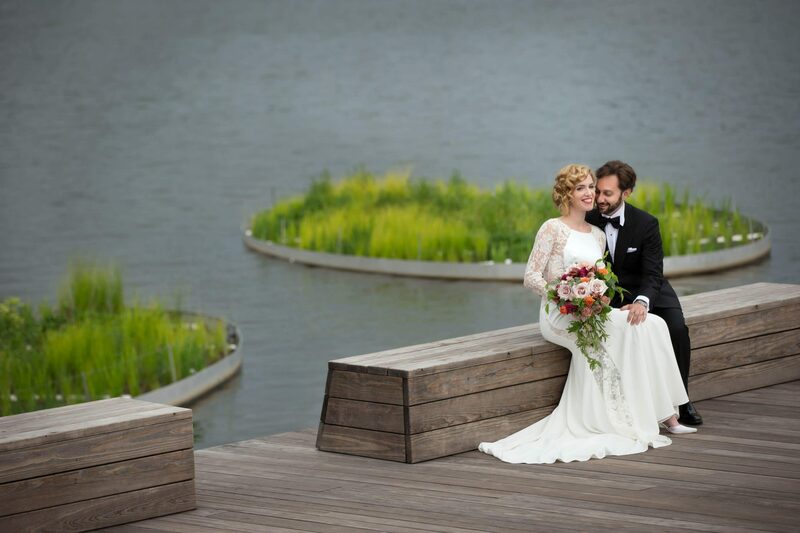 For a unique experience of floor-to-ceiling windows that provide natural light glinting off a breathtaking view of the river on your wedding day, InterContinental Washington D.C.— The Wharf is the second easiest “I do” you will say. 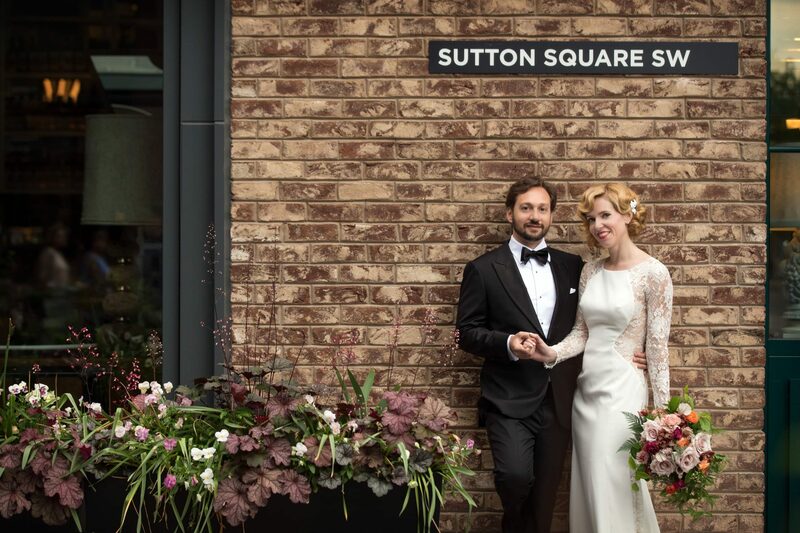 Couples can invite up to 400 guests to share in their big day and experience our ballroom and rooftop locations that showcase tasteful accents of rich golds and browns to complement views of the nearby waterfront while remaining neutral enough to personalize to your ideal image. A dedicated wedding specialist will help you customize this special day to ensure that your wedding day is the perfect beginning to your new future, together. 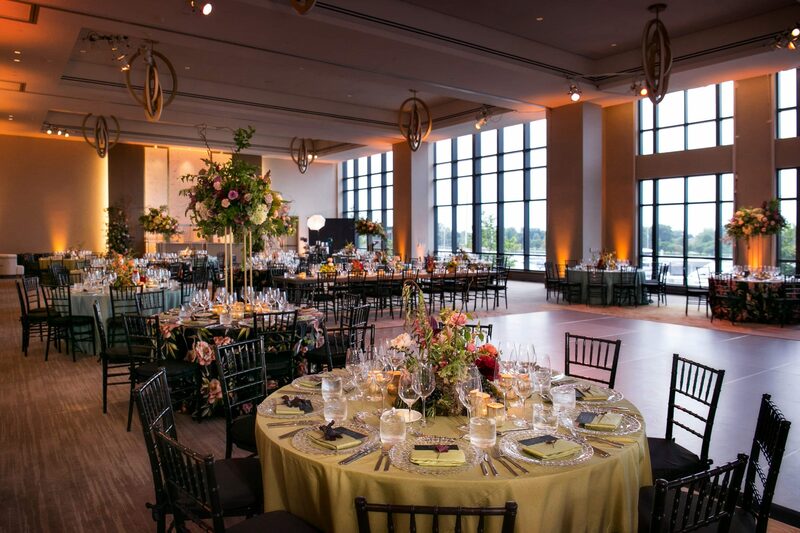 Event Space Location: Rich in history and without lacking in sublime beauty, the Potomac River flows from the Allegheny Mountains to the Chesapeake Bay, all the way through to the Atlantic Ocean. This alluring river demands the attention of every guest who walks through the doors of InterContinental Washington D.C.— The Wharf, which is why the elegant, yet simple, contemporary style of our event space gives gentle nods to the nearby waterfront while neutral colors provide an open canvas to bring your wedding vision to life right alongside the Potomac River. From the birth of a nation to the next chapters of history, the Potomac River has been a single, constant in writing the story of D.C. by breathing life into the resurgence and influence of The Wharf, and bringing together movements and cultures of the world. 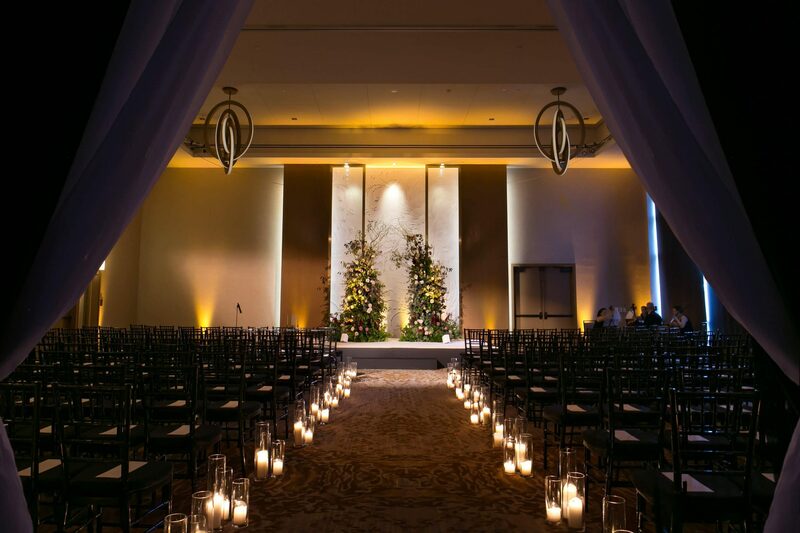 InterContinental Washington D.C.— The Wharf offers 17,000 square feet of event space with 11 unique meeting rooms and multiple elegant ballrooms, overlooking the Potomac River, to choose from for your event. From breakfast, lunch, to dinner and every break or bite in between, our banquet menus feature options ranging from the traditional to the extraordinary and are completely customizable. Our expert catering team will work alongside with you to create or alter our existing menus to suit your guests’ dietary restrictions and preferences and ensure that no one leaves your event with an empty stomach! Complimentary Honeymoon Suite: Following your reception, couples with over 100 guests may enjoy a complimentary suite on the night of the wedding. Menu Tasting: For all weddings of 75 or more guests, a dinner menu tasting is available gratis. Scheduled 3 months prior to the wedding date, we will custom prepare a tasting experience for two guests. Parking: We provide valet parking for all events. Day and evening parking is available for a reduced rate when paid by and posted to the client’s master account. Special Services: Should you require entertainment, photography, decor or custom ice carvings, your catering representative will be pleased to help bring your wishes to life. We appreciate your interest in InterContinental Washington D.C. - The Wharf and will respond shortly.